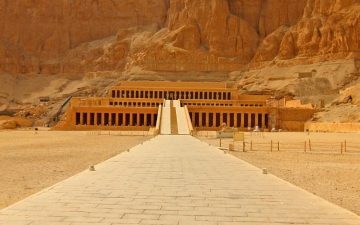 Travel Talk’s Egypt tours takes you on a journey to a country which has some of the finest monuments the world has ever seen. 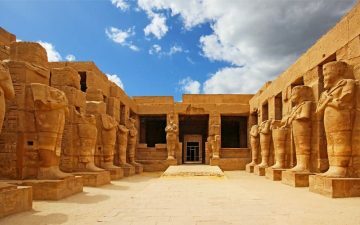 The images we conjure upon hearing the word Egypt are always the quixotic and exciting notions of Cleopatra, pharaohs, pyramids, tombs, mummies and treasure.The Ancient Wonders of the World are still formations to be marvelled at. There are the Pyramids of Giza which are regarded among the largest creations ever to be built and there’s also the Valley of the Kings, which has underground tombs holding the treasure of the pharaohs. Along with these spectacles and its phenomenal history and culture, this country offers much more. 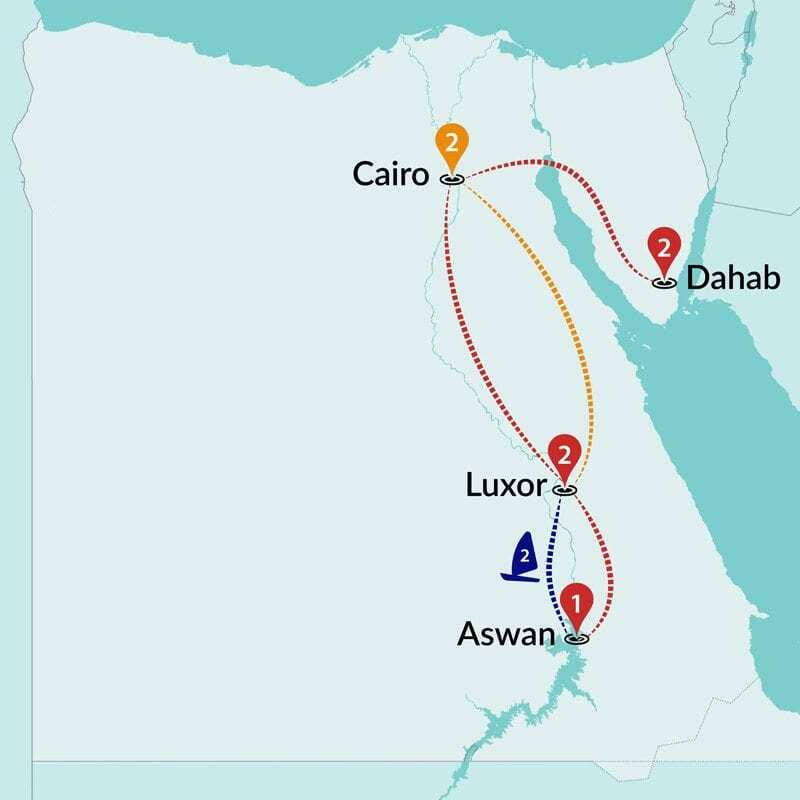 From the life-giving Nile, to hot air ballooning over Luxor, to the lively playground of the Red Sea coral reef and the magnificent rock formations of Mt. 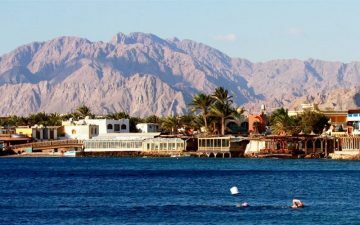 Sinai; you will be captivated with every step and in every direction.A group tour to Egypt with Travel Talk means that you’ll be taken to the heart of Egyptian culture, history and adventure. 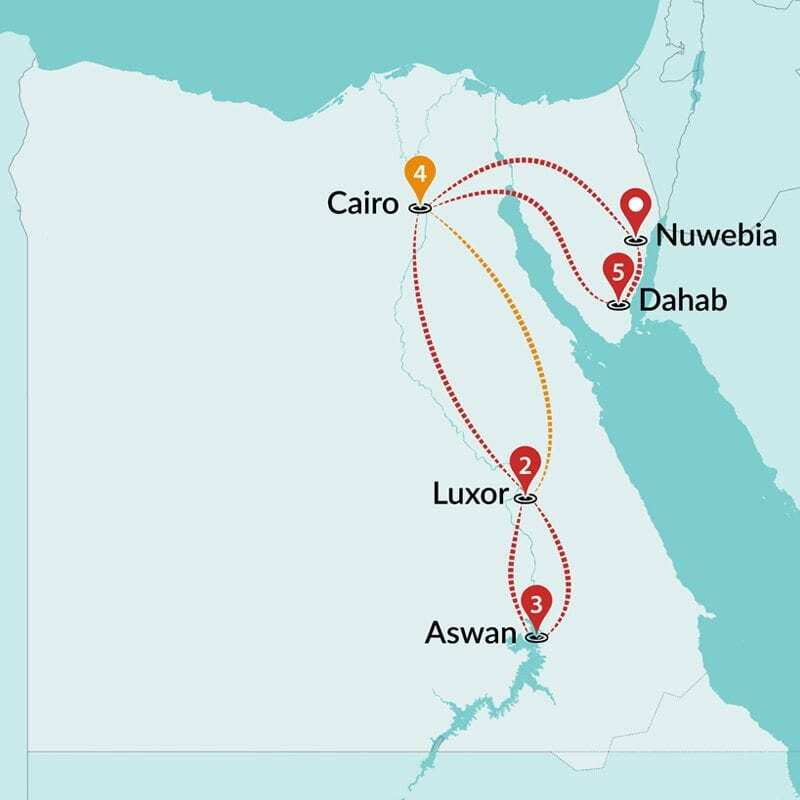 Words will never do Egypt or this Egypt tour justice; one simply must experience it. 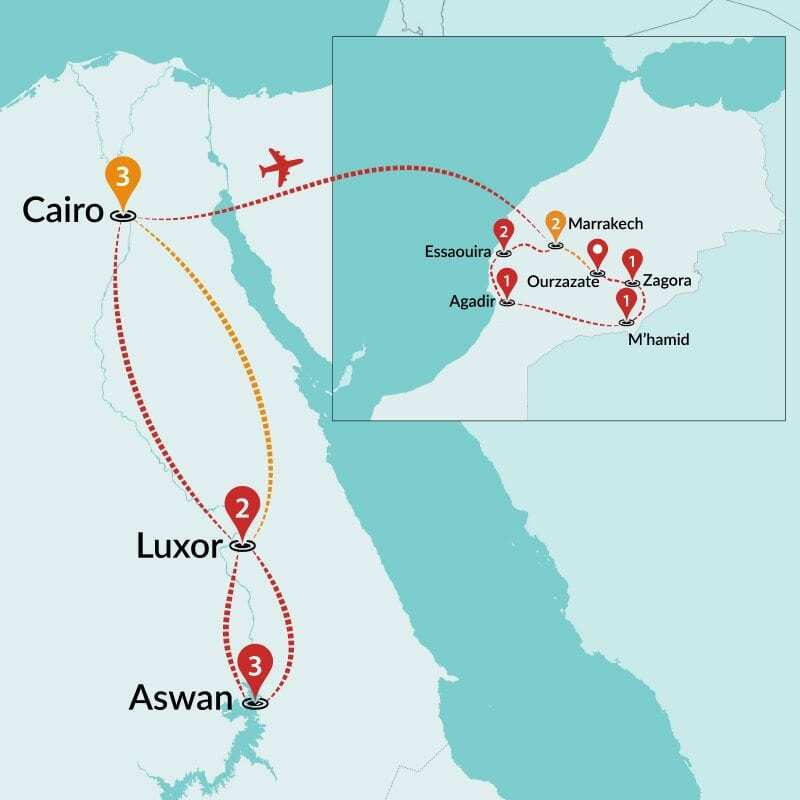 Journey through Egypt and Jordan on a group tour which offers a spectacular adventure for travellers looking to get off the beaten track. 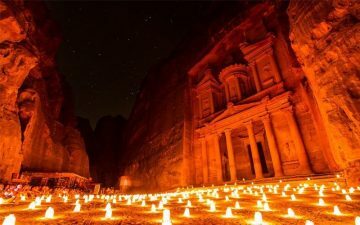 On an Egypt and Jordan tour you can experience vibrant souks, bustling cities, the Pyramids of Giza, Valley of the Kings, a sail down the Nile followed by visiting the spectacular Rose City of Petra, the quintessential desert of Wadi Rum and the opportunity to float effortlessly in the Dead Sea. 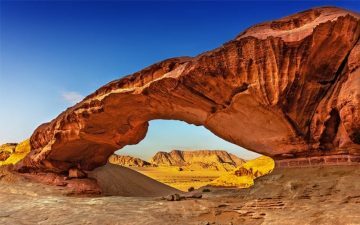 Travelling throughout Egypt and Jordan is an extraordinary experience filled with impressive monuments, sites, culture, history and adventure. It’s a tour not to be missed. Discovering Egypt is like stepping back in time – you descend into a world of ancient phenomena’s: from the Pyramids of Giza and the Sphinx, to sailing down the Nile; from the Valley of the Kings in Luxor, to the legendary Alexandria, to relaxing and floating in the Dead Sea, a Travel Talk Egypt and Dead Sea tour collects all the must-see sites into one well planned group tour. 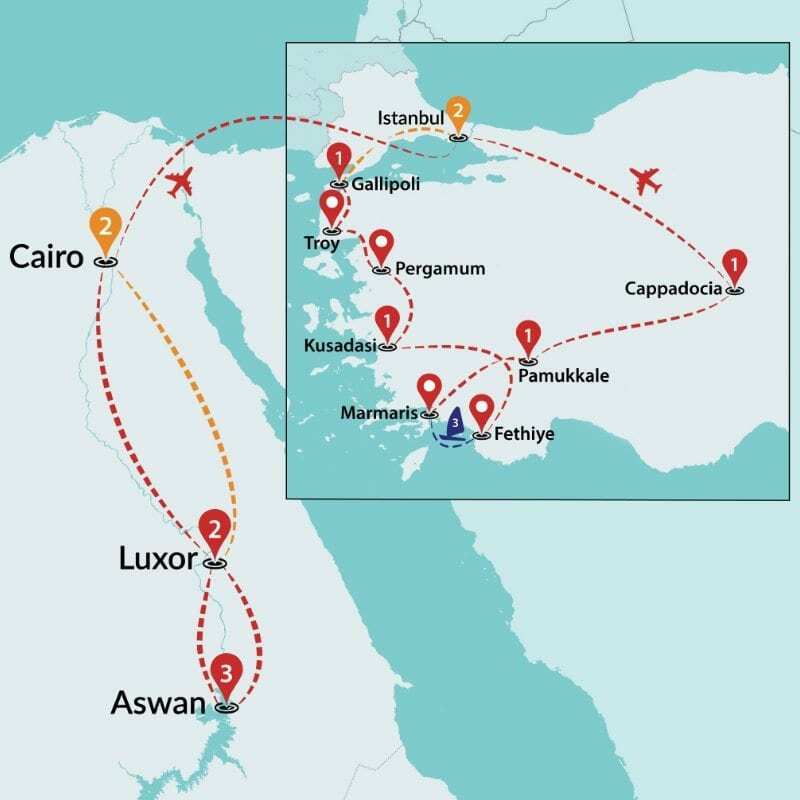 See the remarkable countries of Egypt and Turkey on a group tour and be prepared to be amazed by the array of marvels. 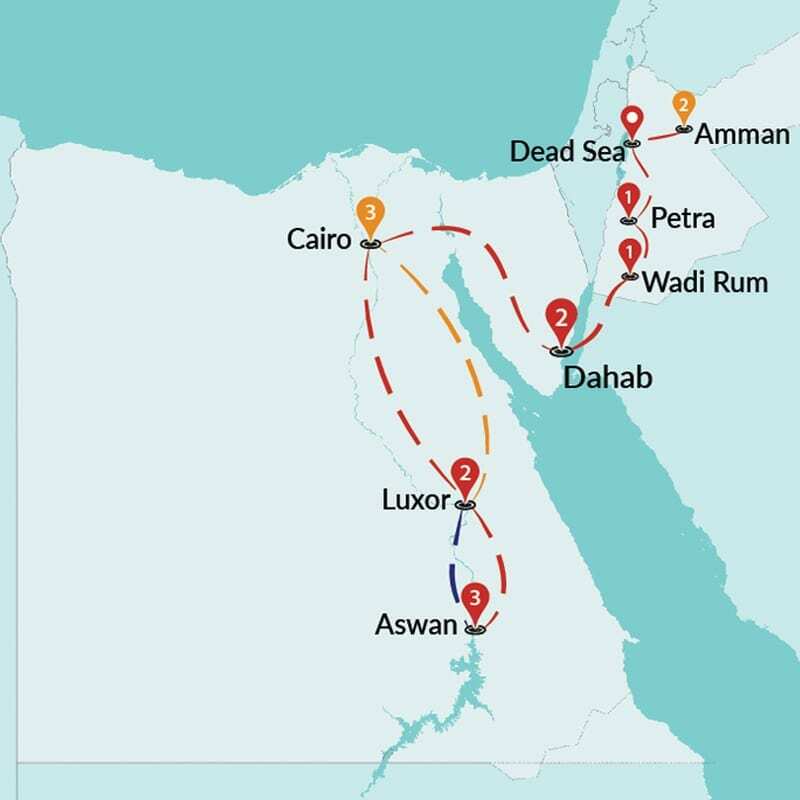 A complete adventure for all history enthusiasts and exploration fanatics encountering Cairo, the Pyramids of Giza, Valley of the Kings, a sail down the Nile and calling on countless ancient temples. 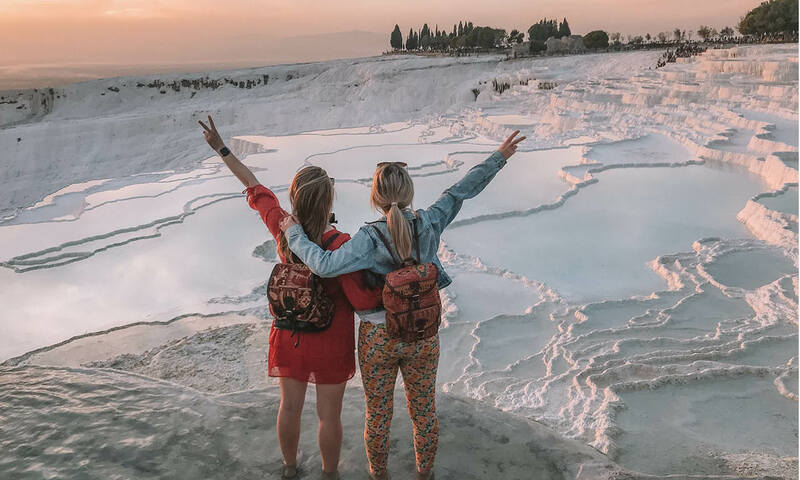 Then moving on to discover incredible Turkey, visiting Istanbul, the battlefields of Gallipoli, Ephesus, Pamukkale and the awe-inspiring Capaddocia, which are just a few wonders that will leave you mind-blown on an Egypt and Turkey tour. 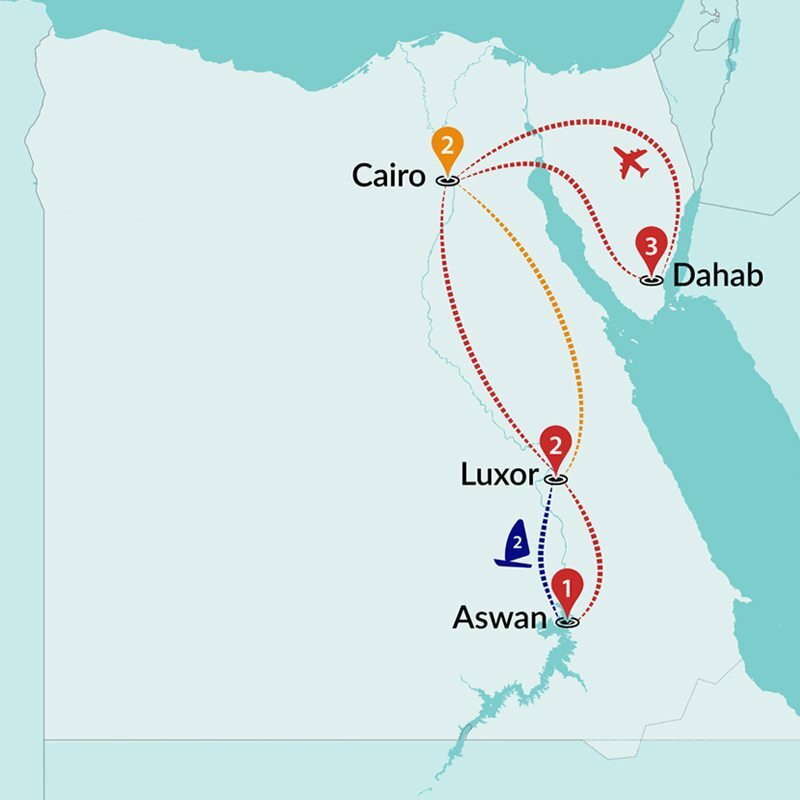 Explore two ancient and diverse countries; Egypt and Morocco on a tour and be prepared for your expectations to be exceeded. 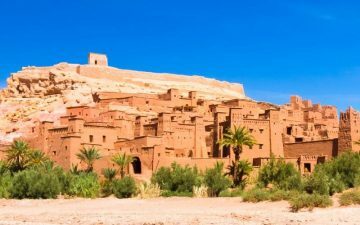 With a profusion of culture, history, assorted sceneries, lively towns and cities and plenty of new experiences, an Egypt and Morocco tour is perfect for those adventurous travellers. 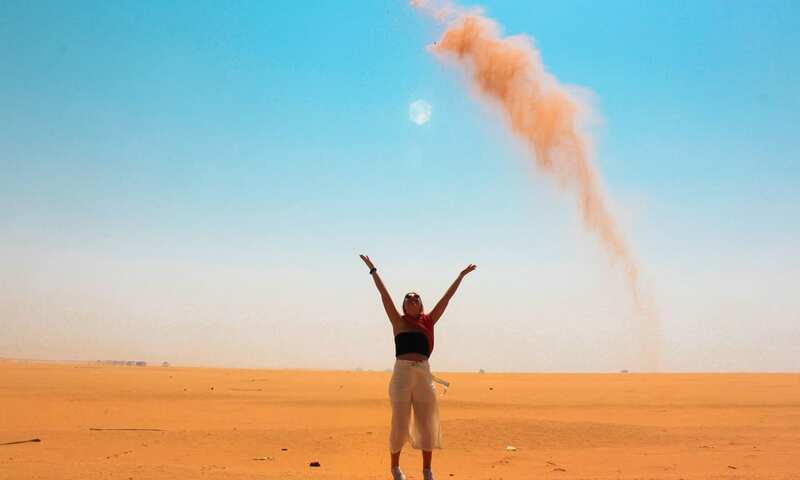 From visiting the Pyramids of Giza, Valley of the Kings, hot air ballooning over Luxor and sailing down the Nile, to jostling your way through the Marrakech markets, camel trekking in the Sahara, visiting the Fes tanneries and relaxing on Agadir’s beach, an Egypt and Morocco tour provides travellers with an incredible insight into two beguiling countries. 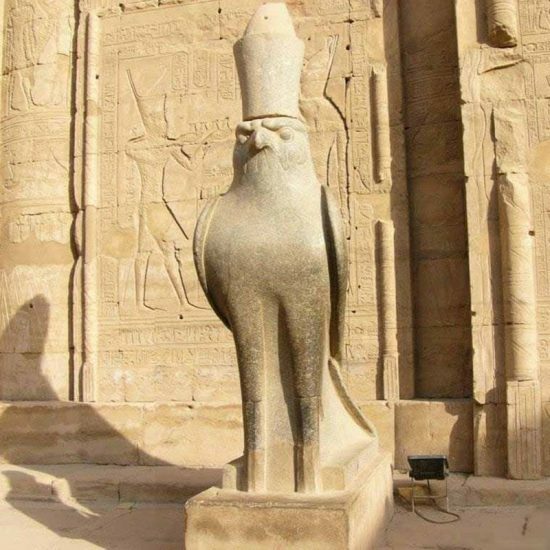 Sam’s knowledge of Egypt was amazing. He really brought the city to life. Ramy was perfect in Dahab. This leg of the tour was so relaxing thanks to him. Overall your guides have been excellent in all my Travel Talk experiences. Cannot rate your staff high enough!! Excellent tour guide, knew everything about everything and had a great sense of humour. 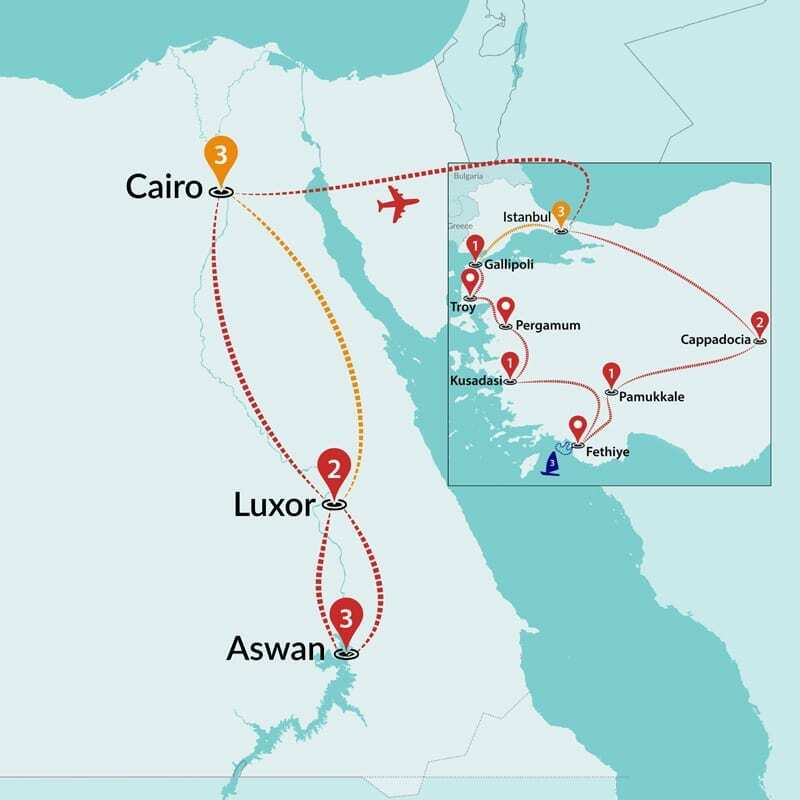 Sam really made our trip to Egypt memorable, exciting and interesting. I would be very interested in coming back here and doing the same tour. I will recommend this tour to many people. Shady was an amazing tour guide and a great person to have fun with and get knowledge from. This tour was my first and it was a great introduction to touring for me. Thanks to the Travel Talk team (both on the front line and behind the scenes) for an amazing experience! 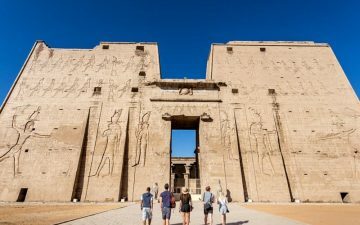 A great tour, to be part of that had the perfect combination of Egypt’s ancient history but also insight into today’s living. 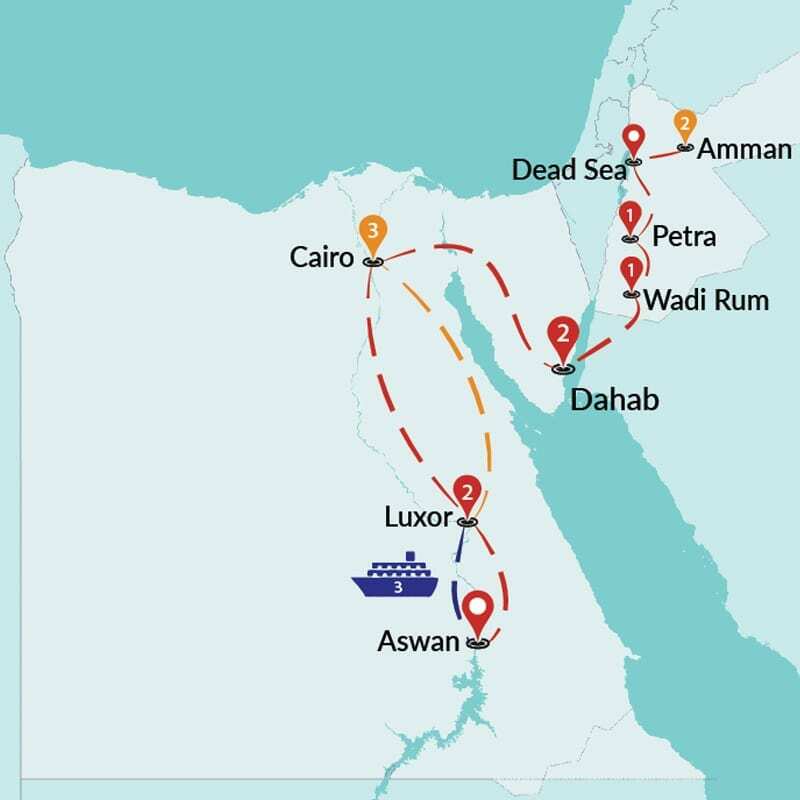 The logistic of the tour were put together with ease & made incorporate everyone on the tour. 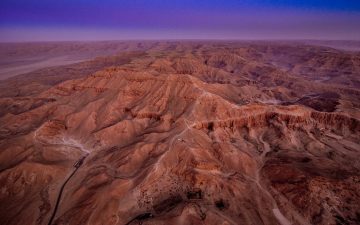 Sam & Rami did a fantastic job looking out for us & sharing all the wonderful parts of Egypt with us. Thank you. Egypt is a country that you can visit at any time of the year as it offers plenty of sunshine and minimal rain however, the ideal months to visit Egypt are from September to November and March to May as the weather is mild and the temperatures are pleasant.The summer months which are from June to August usually mean that the temperatures get very high with the heat being more dry than humid. 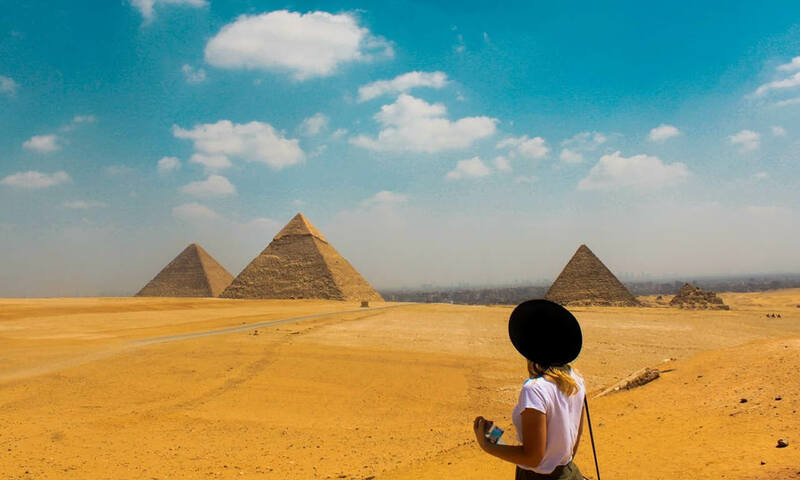 This is perfect weather for soaking up the sun’s rays and snorkelling however, not so great for busy sites and attractions.From October to February which is Egypt’s winter months, the weather is cooler with the chance of some rain. 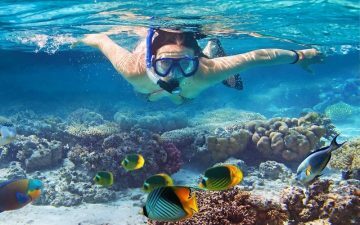 In comparison to most European countries, the temperatures are still warm and activities such as diving can be done year round. 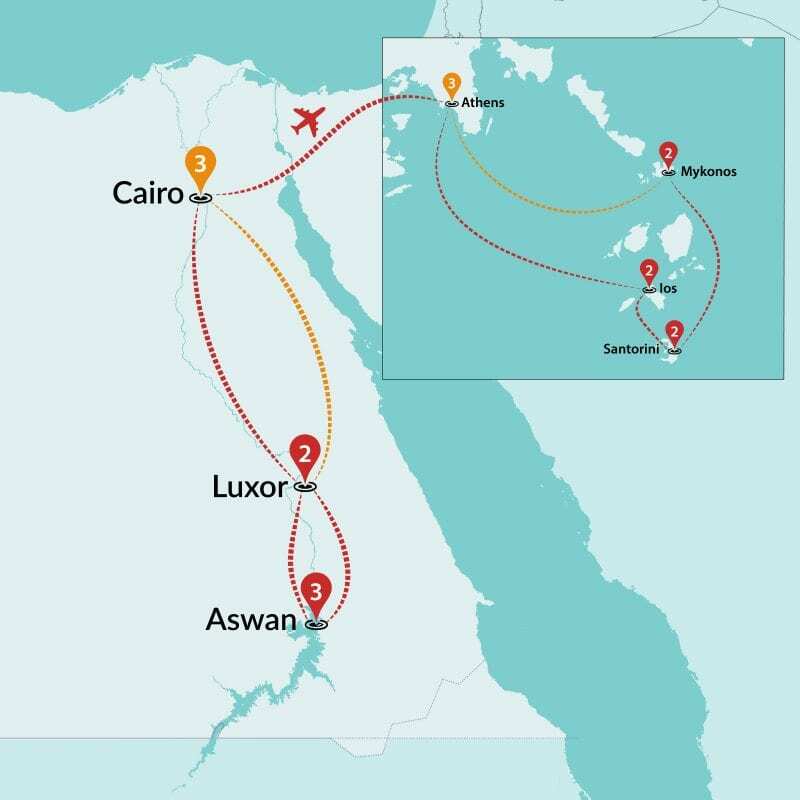 Visas to enter Egypt are compulsory for all tourists. 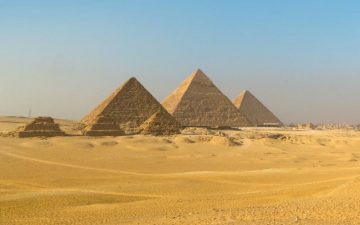 For many nationalities, it is possible to obtain a tourist visa when you get to Cairo International Airport. 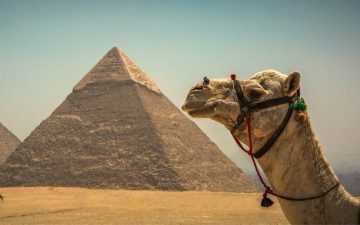 At present the charge for a visa is 25 GBP/ 25 EUR/ 25 USD.Even though Travel Talk has stated the information above, the Egyptian Embassy urges that all tourists obtain a visa before arriving. 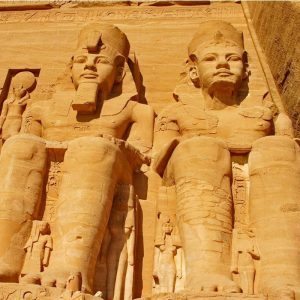 Egypt’s culture is a fusion of both the ancient times and the modern today. 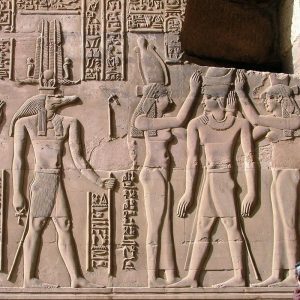 The culture of Egypt has thousands of years of chronicled history with Egypt being amongst one of the initial civilisations. This can be seen through its impressive monuments, sites, architecture and artwork. Although this is still evident in Egypt, the influence of modern culture is apparent in the main cities such as Cairo and Alexandria where the likes of internet and television have opened the Egyptians eyes up to the Western world of different ideas such as music, fashion and literature. 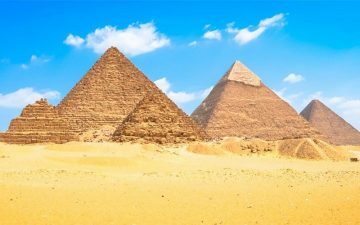 Though this may be the case, Egyptian’s firmly hold onto their traditions and customs.Egypt is mainly Muslim with the clear majority being Sunni Muslim. 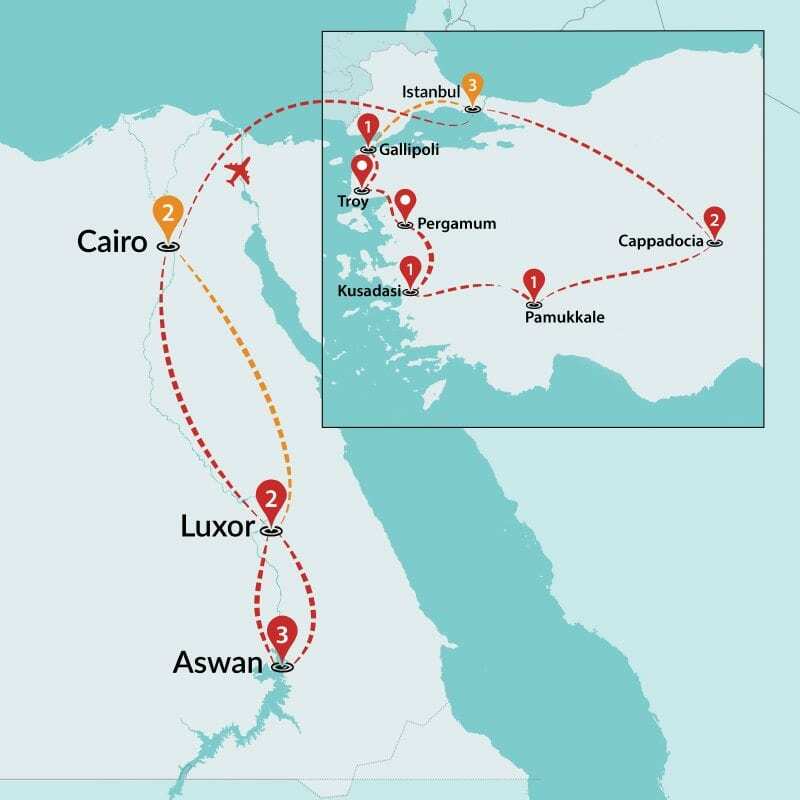 However, there are also a lot of Christians in Egypt where the greater part belongs to the Coptic Orthodox Church, the dominate religion in Egypt before Islam. 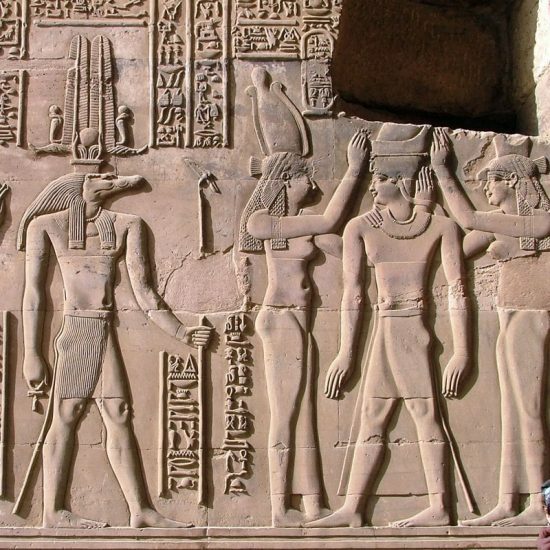 Whichever religion, religion in Egypt controls many parts of societal life, is permitted by the law and life entails daily prayer. The religious holidays of Ramadan and Eid are the most significant events for Muslims. 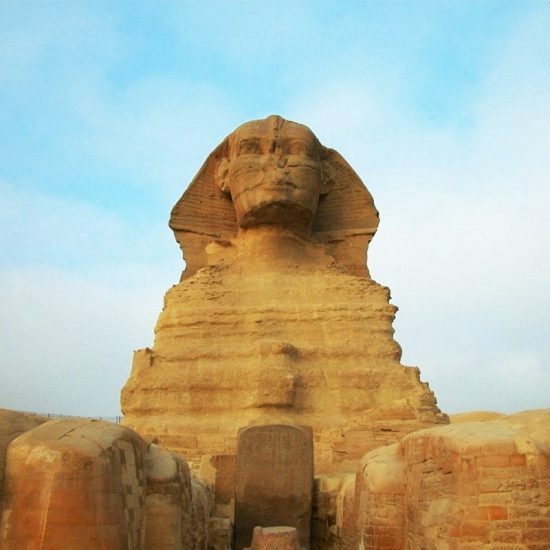 When you visit Egypt, it is an essential part of experiencing the country by trying the food and drink. Egyptian food is a combination of Turkish, Syrian, Lebanese, Greek and French cuisines, adapted to match what the locals like. Street stalls and eateries provide dishes that are tasty, simple and cheap whereas restaurants offer a wider variety of dishes and are more expensive. Nonetheless, getting the opportunity to taste a broad assortment of Egyptian food is what it’s all about. The array of spices, vegetables, fruit and meat that is prepared so different to how you’re used to makes a trip to Egypt unique.Due to Egypt being mainly a Muslim country, alcohol is not widely drunk however can be obtained in most places. 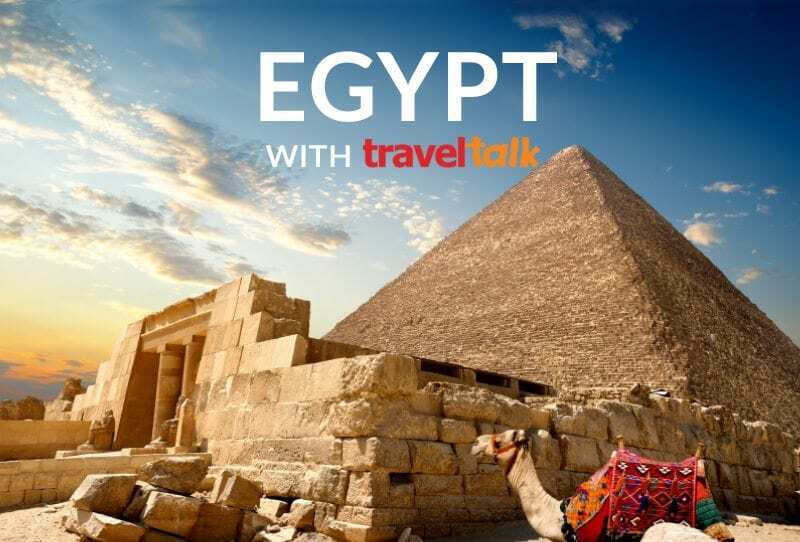 Egypt’s countrywide beverage is tea (shai) and is very much part of their everyday lives. 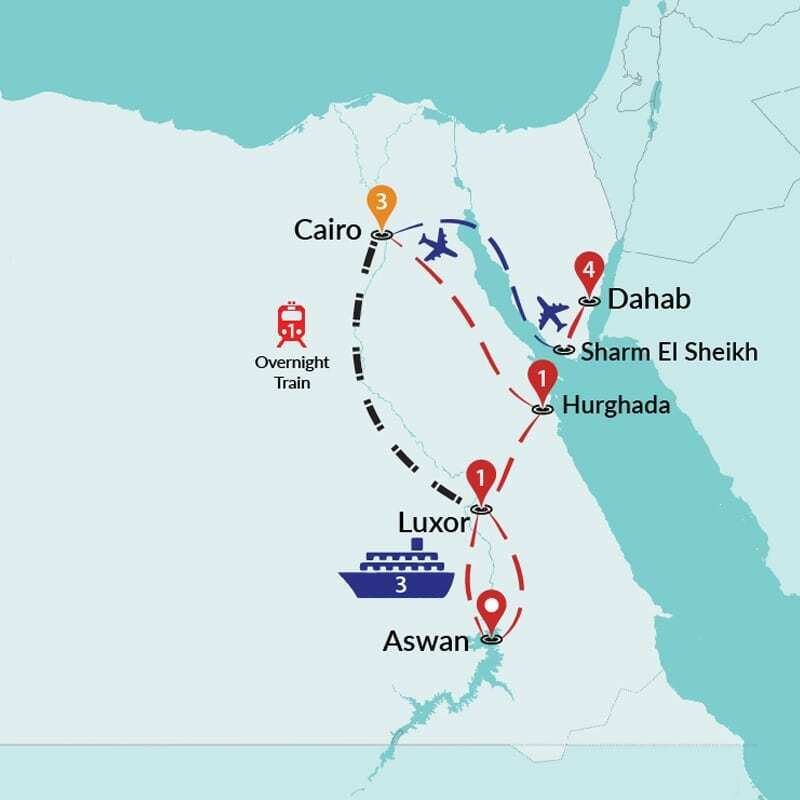 With windy, vibrant streets with hidden souks, diverse smells, sights, sounds and plenty of shops, Egypt ensures that your shopping experience will be an exciting adventure. 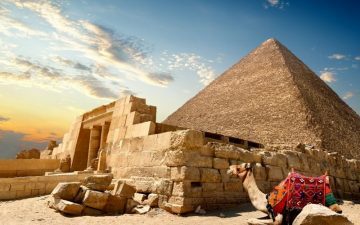 Cairo offers plenty of markets, bazaars and flea markets where everything from jewellery and clothes, to spices and meat, to furniture and crafts are sold. What’s more, haggling is all part of the fun and buying process so brush up on your bartering skills to get the best price. 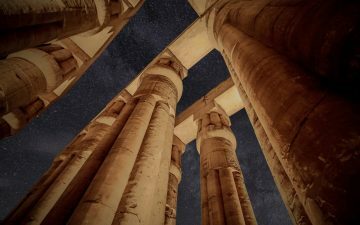 Ramadan:Ramadan is perhaps the most important holiday in Egypt. It occurs on the ninth month of the Muslim lunar year and is a time of blessings and prayers to honour the revelation of the first verses of the Qur'an to the Prophet Muhammad. 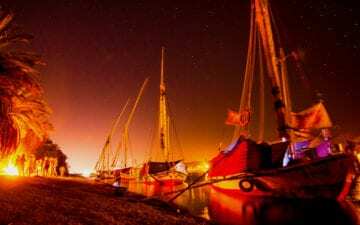 Ramadan is also a time of fasting where Muslims evade food and drink from sunrise to sunset throughout the month.Eid al-Fitr:Eid al-Fitre signifies the end of the month of Ramadan or in other words is a festival for the breaking of the fast. In many of the cities there are big celebrations for this and a lot of feasting. Many Egyptians who can afford it, take time to travel and others gather in the streets waiting for sheep and cows to be slaughtered after the morning prayer when the holiday arrives.Abu Simbel Festival:Ramses II created a large temple at Abu Simbel so that the internal chamber would light up twice a year; in February, on the day he took the throne and in October, the anniversary of his birthday. 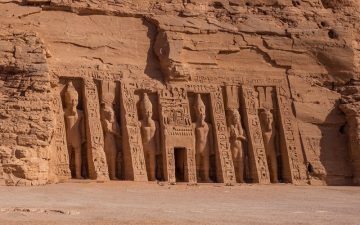 Every year the Abu Simbel Festival draws a crowd before sunrise to witness the jet of light progressively creeping through the stone and enlightening the sculptures of Ramses, Ra and Amun in the central chamber. Local Payment needs to be paid in cash on the first day of the tour, to our representative. You can also pay for it in USD, EUR, AUD or in Local Currency, in that case the equivalent amount will be calculated with the daily rate. 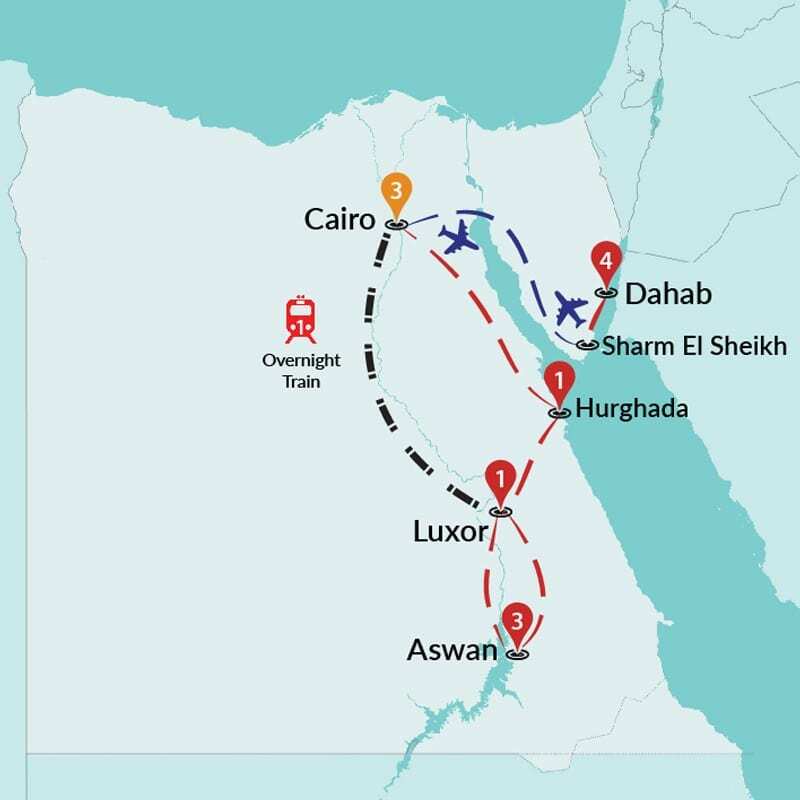 All of our Egypt tours include arrival airport transfer if your flight lands to Cairo on the first day of your tour between 5am – 11:30pm or if you have booked your Pre Accommodation through us.You must inform our call centre or info@traveltalktours.com of your flight details (date of flight, flight number, arrival time and name of travellers) at least 10 days prior to your arrival for the confirmed arrangement of your transfer. You will be picked up by a Travel Talk representative holding a Travel Talk sign at the airport. 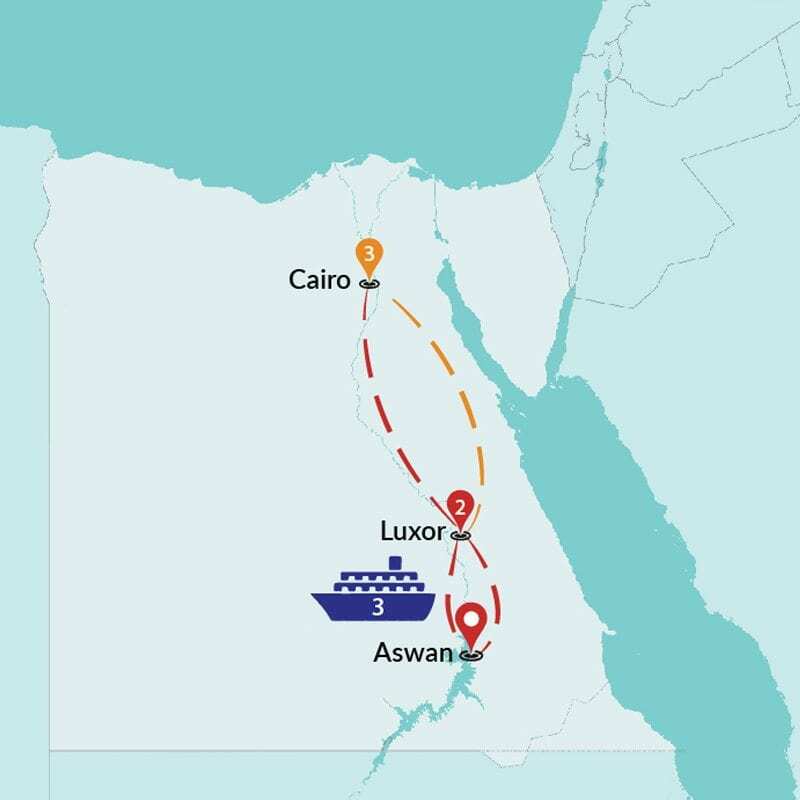 Departure airport transfer is only available on the last day of the tour between 5am & 5pm, for the tours ending in Cairo or with Post Accommodation in Cairo booked through us. 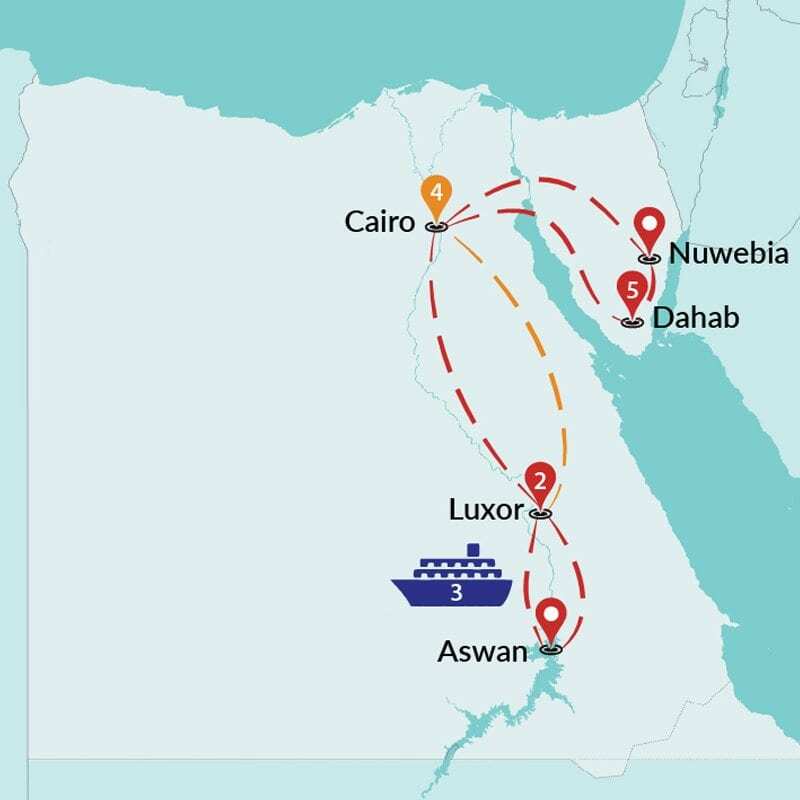 For Egypt & Morocco Combo Tours, departure airport transfer is available on the last day of the tour, between 5am & 5pm. Depending on the dates and hotel availability, we may be able to arrange pre/post-tour accommodation. 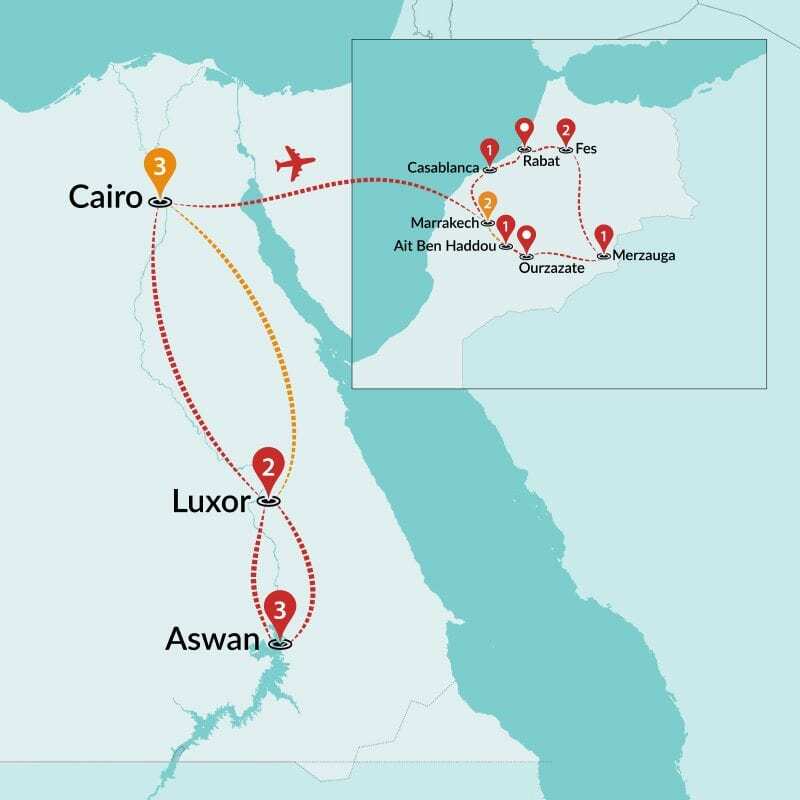 Pre & Post Tour Accommodations in Cairo include breakfast & airport transfer, the cost is £30 per person & per night. Please ensure that your passport is valid for at least 6 months after the last day of your trip as some countries may refuse entry if there is any less. 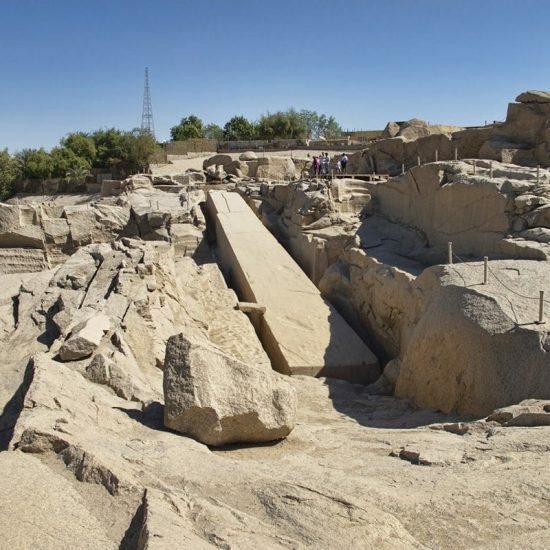 Good news, there isn’t any luggage restriction on our tours as long as you’re able to carry your own luggage! 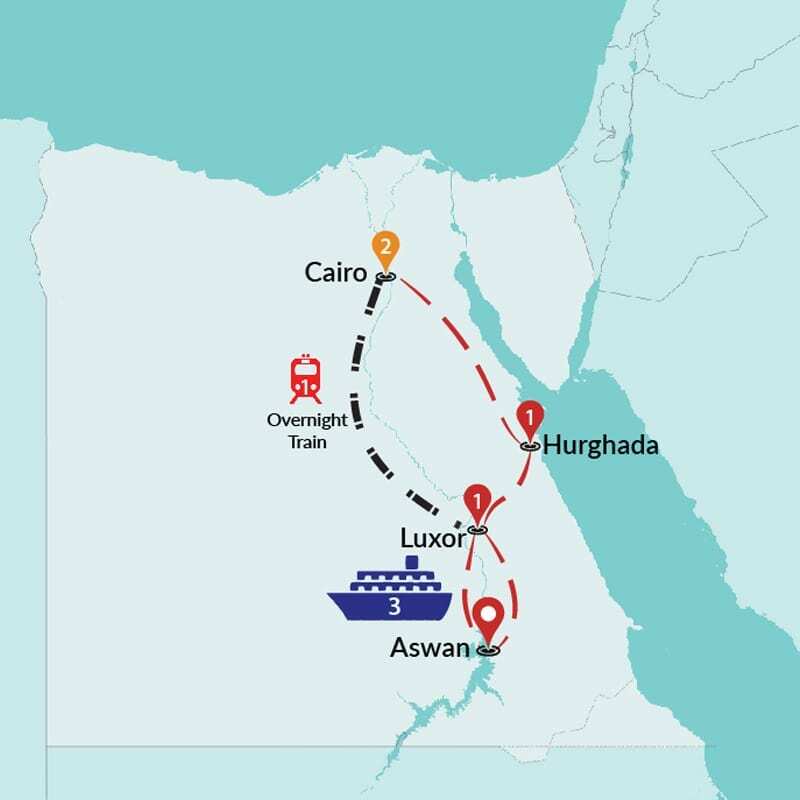 We highly recommend you to pack a smaller bag if your tour includes Felucca stay, so you can leave your luggage on the bus. 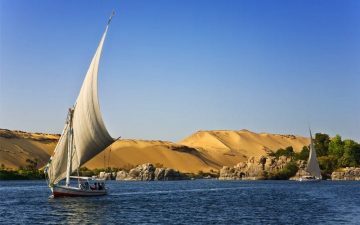 •	What is a Felucca? 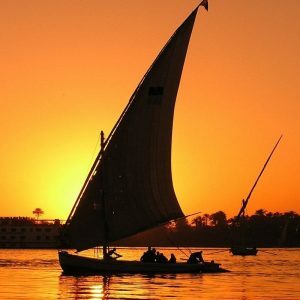 Feluccas are traditional sailing boats that have been used on the Nile for centuries. They are very simple sailing boats and have no engines. 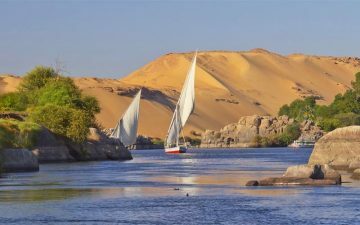 A second basic boat is attached to your felucca for bathroom facilities. There is a single deck on which you can stretch out during the day under a shade awning. 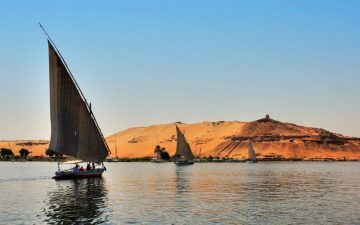 Each felucca sleeps 6-8 people and is crewed by a captain and a deck hand – both of whom have grown up along the banks of the Nile. 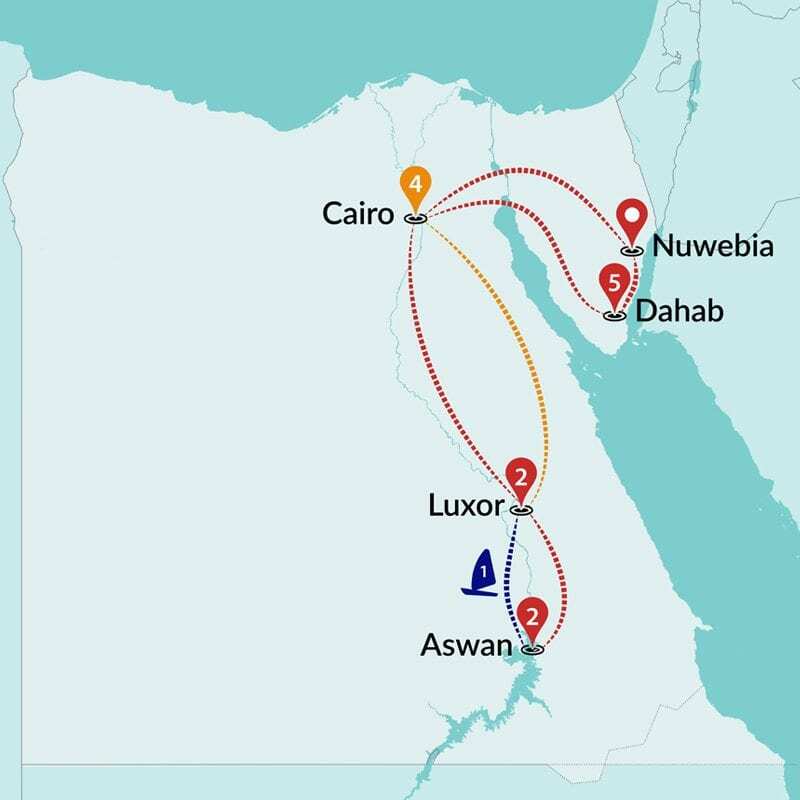 As well as being experienced Nile sailors they also make the most delicious meals out of simple local ingredients. You may sit down to a lunch of local bread, white cheese, hummus and delicious fresh juicy tomatoes or a dinner of pasta and mixed vegetables with delicious tomato sauce. The deck is covered with mattresses and cushions and you will sleep sardine style across the boat, however a light sleeping bag will be necessary if you are travelling in the winter. Please note that Felucca Tours are only recommended to adventure lovers. 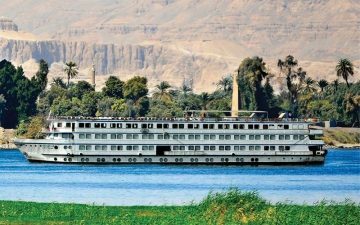 •	What is the difference between Land & Felucca & Nile Cruise tours? 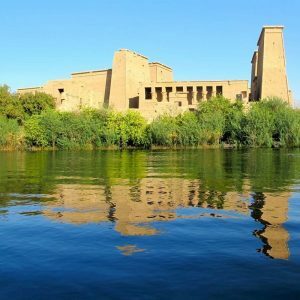 Only difference would be the vehicles & accommodation on the Nile River for days 5 & 6: • Land Tours: Daily felucca trip on the Nile and you stay in the hotel during the night (Day 5). 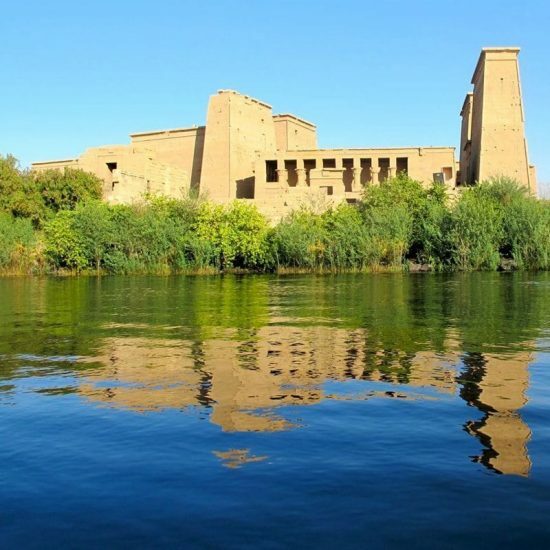 • Felucca Tours: You will be sailing with a Felucca on the Nile and you will sleep in the Felucca as well (Day 5 & 6). It will be 2 days of back to basics. 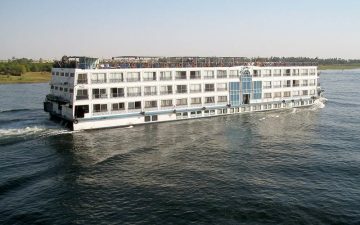 • Nile Cruise Tours: You will be sailing with a luxury Nile cruise, and you will stay on the boat at night. 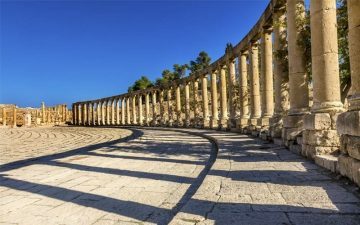 •	Will my tour be affected if I travel during Ramadan period? We recommend you to carry a mixture of cash and a debit/credit card. The local currency is Egyptian Pound (EGP) and 1GBP is approximately 22EGP. Most towns in Egypt have ATMs that are linked to major international networks. 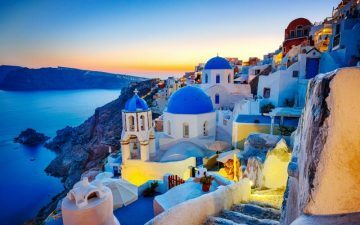 Credit cards are accepted in most tourist areas, but if you are travelling off the beaten track, be prepared to have some cash. 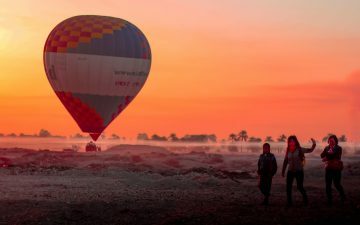 •	Is Hot Air Balloon an option on my tour? 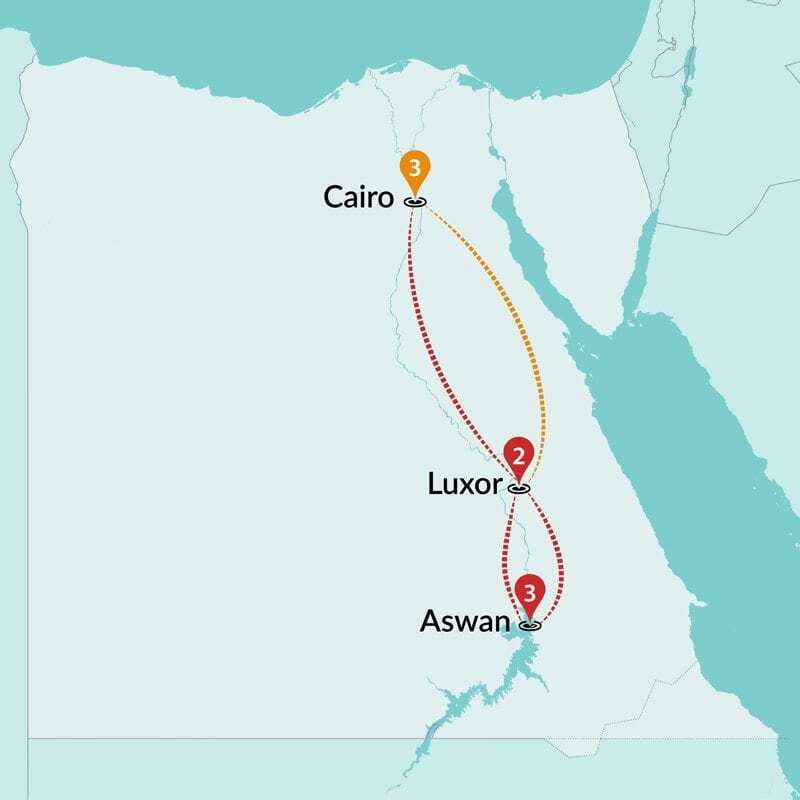 Yes, you can do it in Luxor. The cost is 104 USD. 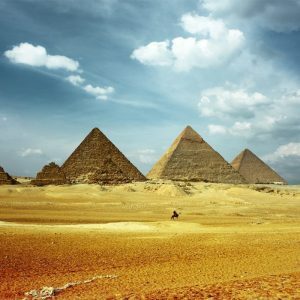 Tipping is a way of life in Egypt. 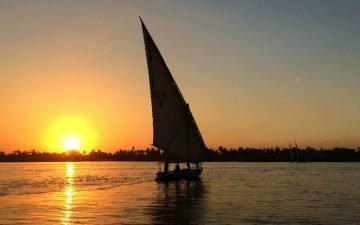 Your bus driver, felucca staff and guide will be especially appreciative and honoured with this kind of traditional gratitude.